Hacker gangs are raking in millions of dollars using a technique called cryptojacking. It works by illicitly harnessing the computer power of thousands of people to mine cryptocurrency without them knowing. 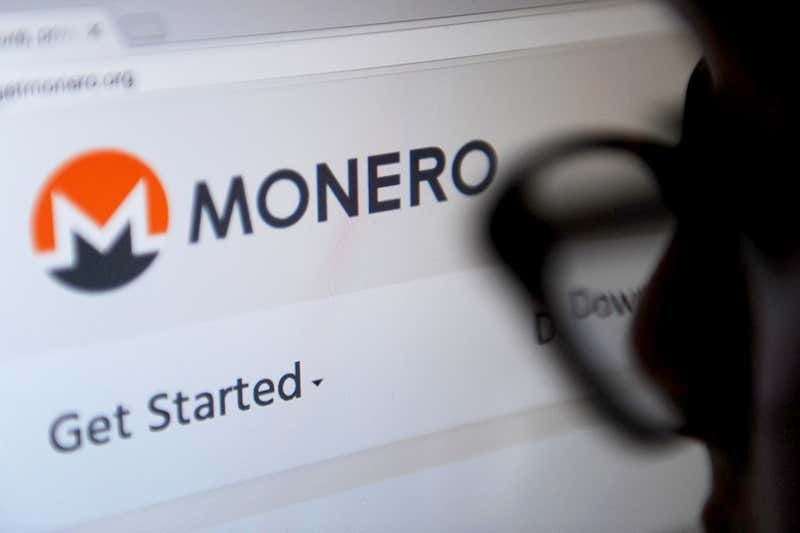 Guillermo Suarez-Tangil at King’s College London and Sergio Pastrana at Madrid’s Carlos III University analysed more than 4.4 million malware samples that were used for cryptojacking between 2007 and 2018.